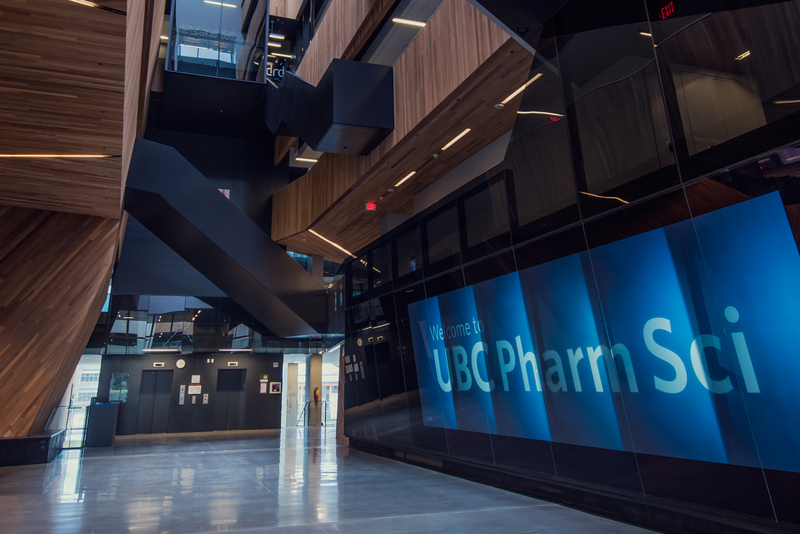 The Pharmacists Clinic is located on the second floor in the Pharmaceutical Sciences Building at the UBC Point Grey Campus. 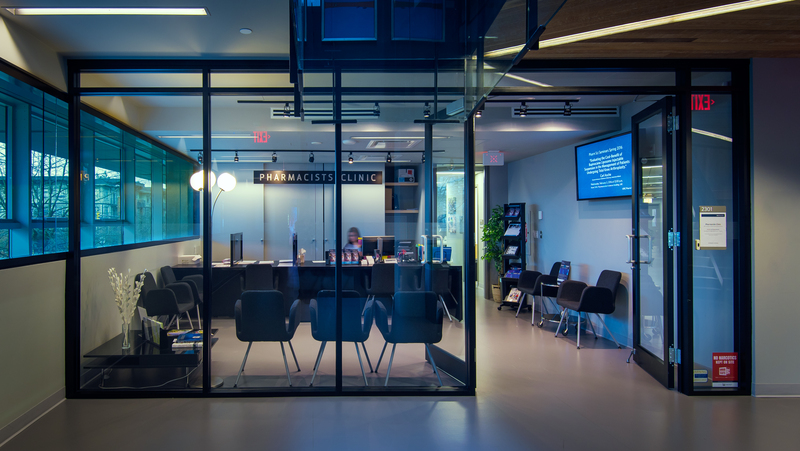 Our address is 2405 Wesbrook Mall, Vancouver, BC V6T 1Z3. Visit translink.ca for more information. Make your way to the elevators located closest to the large display screen in the atrium (east elevators). Take the elevator to the second floor, exiting immediately to your right. The Clinic will be directly ahead. 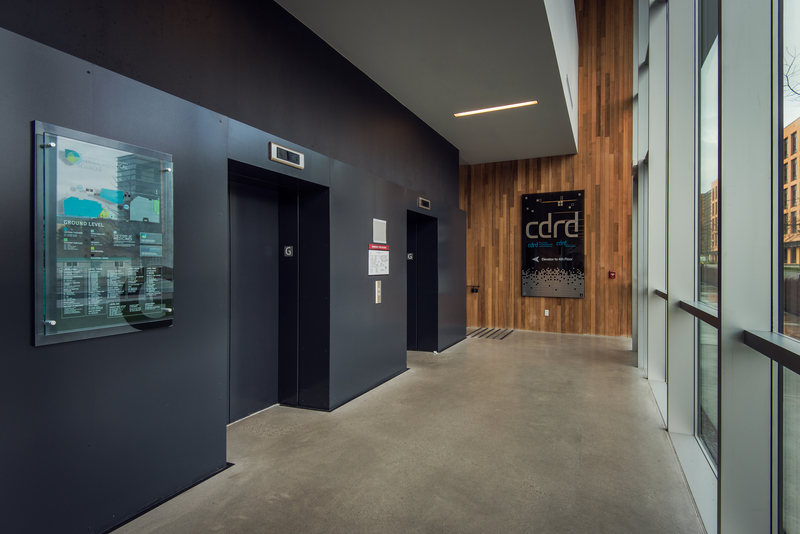 If you're entering the building from Wesbrook Mall, you'll be able to access the same elevators from the ground floor by making your way to the end of the hall. The elevators will be on your left.